Flowers: am I the only one? I might well think they’re the bees knees, but words are far from being the only way in which to communicate. 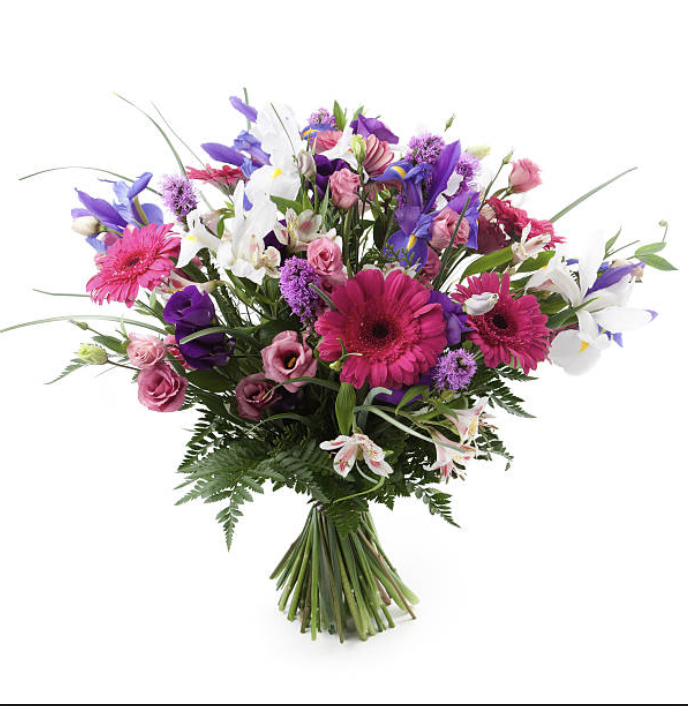 That same way in which all of these sentiments can be expressed is… via the medium of flowers. And I’m curious to know: am I the only one who finds this odd? But not only is it plant matter, it’s – unlike a potted plant – murdered plant matter. The plants in question have been beheaded. ‘Get well soon – here’s some murdered plants’. That’s why they only last a few days, before drooping and/or turning brown. Then, days after you’ve said ‘sorry’/’I love you’/’congratulations’, the recipient has to get rid of several plant carcasses and a vaseful of dirty water. Flowers – an odd way to communicate.